We warmly welcome practical suggestions for our Conference. We would welcome any input on the content and agenda for the conference from those who are planning to attend, or are considering attending the UK PROFIBUS conference. 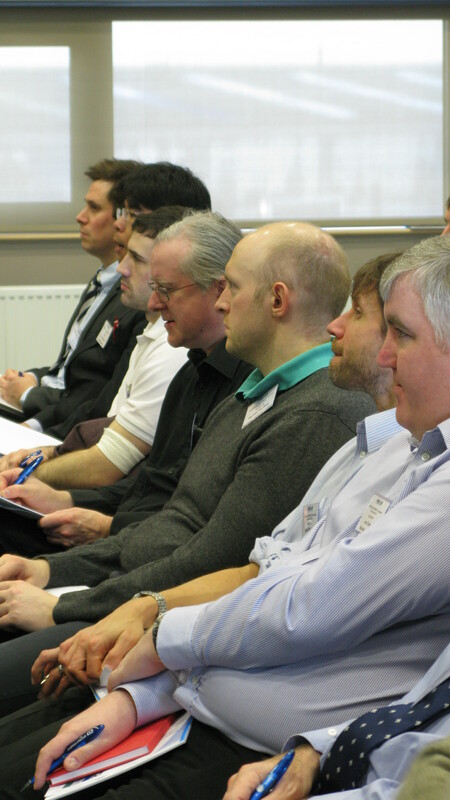 We would also welcome some input from anyone who has ideas for conference content based upon knowledge or experience of the PROFIBUS / PROFINET protocols, the profiles or similar conference / seminar type events from other countries. The PI UK Conference Papers Committee will collate the responses and try to resource presenters and speakers from companies / organisations on the topics identified. It is important to note that the aim of the PI UK Conference to promote and develop the use and understanding of PROFIBUS and PROFINET technology in support of the open standards. What do you believe the balance should be between papers / presentations, workshops, equipment demonstrations and hands-on training’? Which areas of technology are you most interested in? Just the protocols (PROFIBUS / PROFINET), mainly the profiles (PROFIsafe / PROFIdrive / PROFIenergy / etc.) or a mixture of both? What balance should we have between the new / latest technology in relation to providing content for those who are new to the PROFIBUS / PROFINET world? Are applicaton stories, end-user feedback and project ‘what went well’ / ‘lessons learned’ important for this type of event? Is it important to also have topics that cover cabling, connectors and networking components? Should the agenda cover more general topics such as ‘Cyber Security’ and ‘Functional Safety’ in relation to the PROFIBUS and PROFINET protocols? What proportion of time should we reserve to allow general networking and discussions within a technology fair area allowing for the ability to ‘Ask the Experts’? How import is the topic of integrating PROFIBUS or PROFINET technology into new devices?